This training is for Self Advocates with developmental and intellectual disabilities and their family members and/or caregivers. Sexuality is a basic part of being human, and sexual development begins when we are born and continues throughout our lives. As a person with a developmental disabilities you deserve to learn about your physical, emotional, and social growth about sexuality, and you have the freedom to learn about these things in a way that is non-judgmental, free of fear, shame, and exploitation. This will be an open and honest discussion about sexuality and keeping yourself safe. Many family members and caregivers struggle with discussing the topic of relationships, intimacy, sexuality and safety and also with how to present the information in a way that the person with developmental disability will understand. Thus, it is necessary to empower caregivers so they can empower the people they care about. There will be a session for self advocates and a session for family members/caregivers at each location listed. Families Helping Families at the Crossroads will provide refreshments and door prizes including a DVD portable player for all those that pre-register to attend this event. Training will be cancelled and rescheduled if minimum registration number of 15 participants is not met. Outcome 1: Participants will increase knowledge about how disability impacts sexual development. Outcome 2: Participants will increase knowledge about responses to questions about sexuality. Outcome 3: Participants will increase knowledge to support healthy sexuality for people with developmental and intellectual disabilities including informed consent, safety, and protection. Attendees must pre-register online. There is no fee to register. On-site registration is not available. 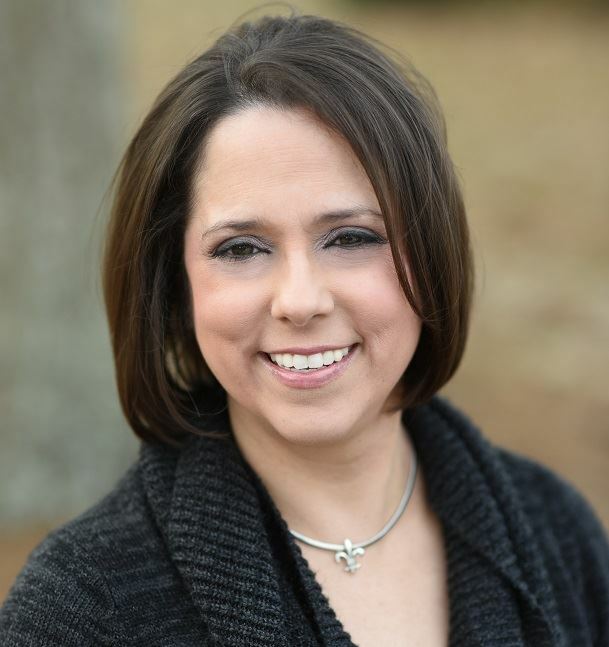 Dr. Rebecca Mandal-Blasio is the Clinical Director in Louisiana for Autism Spectrum Therapies and is a BCBA-D. She leads a team of BCBA Supervisors and Behavior Interventionists serving families in and around the New Orleans, Baton Rouge, and the Florida Parishes areas. A Louisiana native, Dr. Mandal-Blasio received her Ph.D. in psychology from the University of Southern Mississippi and completed her pre-doctoral internship at the Kennedy Krieger Institute of Johns Hopkins School of Medicine as part of the Neurobehavioral Outpatient Unit and Pervasive Developmental Disorders Clinic. She also completed a Postdoctoral Fellowship at the University of North Carolina- Chapel Hill's Center for Development and Learning where she studied mental health issues in people with developmental disabilities across the lifespan. She is a licensed psychologist in the state of Louisiana and the former Director of the Northlake Resource Center on Developmental Disabilities where she conducted statewide training for caregivers and professional on topics related to people who have a dual diagnosis of developmental disabilities and psychiatric/behavior problems. Dr. Mandal-Blasio has presented on these topics nationally and internationally in addition to publishing articles and chapters. Sharon Delvisco, MSW has over 30 years of experience. Sharon enjoys advocating for people with disabilities. 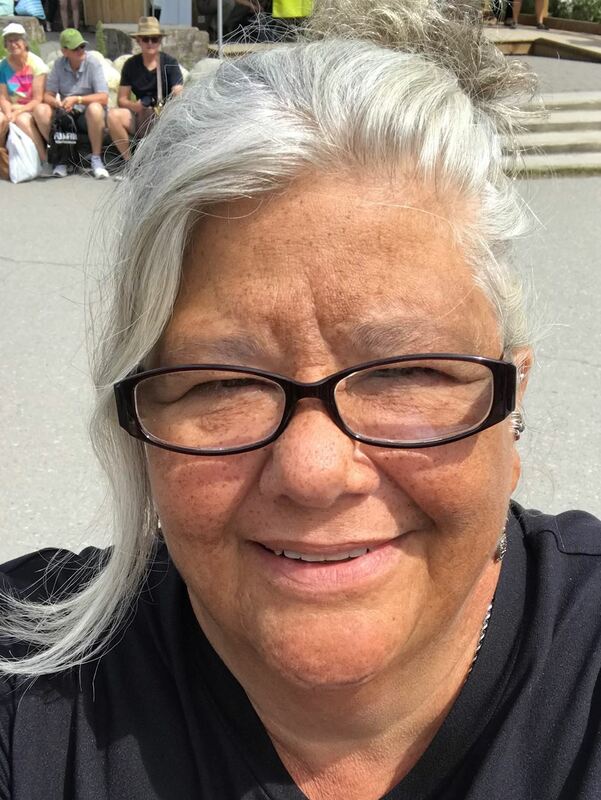 She has provided supported employment, supported living, community connections, mentoring, behavior and life skills support for people with all abilities, their families and the agencies that provide services to live in the community. She believes all people should be supported to live the lifestyle of their choice in the community. “Separate is not equal” is the guiding principle for all her work and advocacy efforts in the human services field. Sharon is an advisor for the Louisiana People First Northshore Chapter self-advocacy group. She has experience organizing, facilitating, and developing training for people with disabilities, their families and the agencies that provide community based services. She has planned conferences, events, facilitated board retreats, developed and provided training in a variety of locations. She has a Bachelor of Science in Psychology from the University of New Orleans and a master’s degree in social work from Southern University at New Orleans. Sharon is currently a doctoral student in Social Work at USC. Sharon is employed as a Training Coordinator with Team Dynamics, LLC.